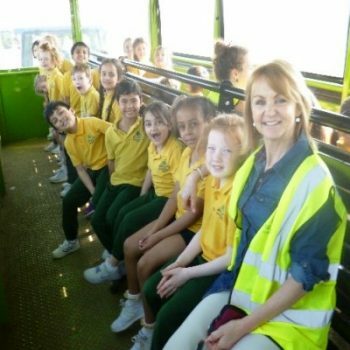 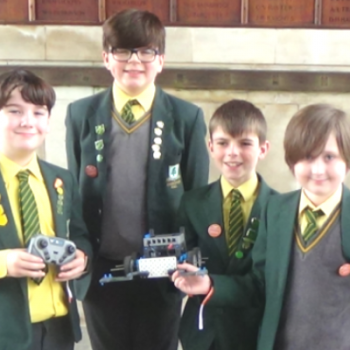 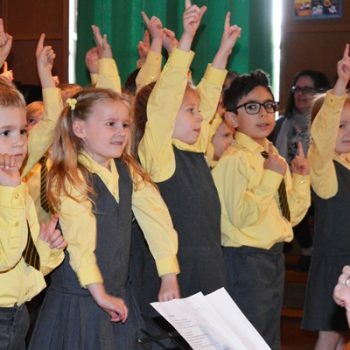 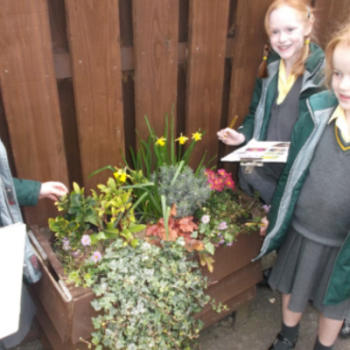 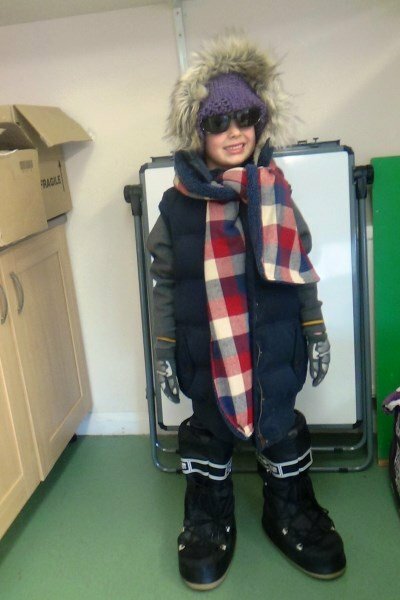 Coopersale Hall School > News > News > Polar Explorers! 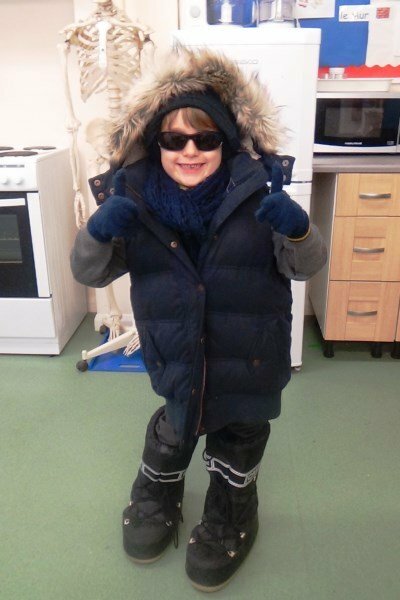 This term in Year 1 Science lessons the pupils will be completing the ‘Polar Adventures’ unit. 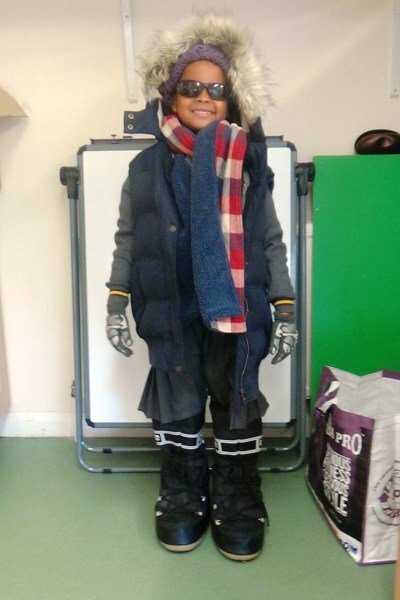 They have been exploring the two Polar regions, discovering what the habitat is like and what animals survive in such an extreme climate. 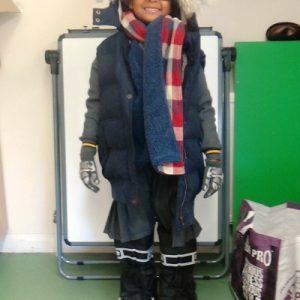 They have discussed the need for good insulation to keep the cold out and their warmth in. 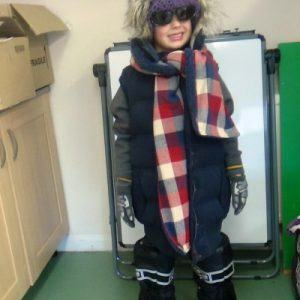 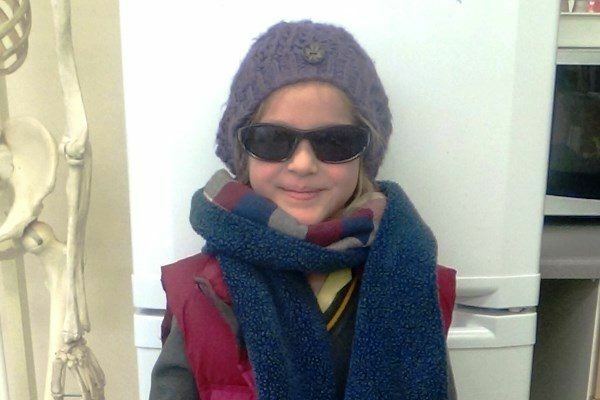 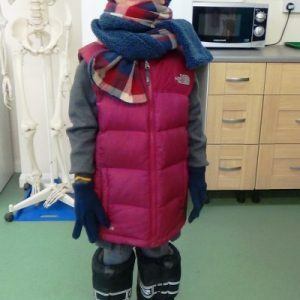 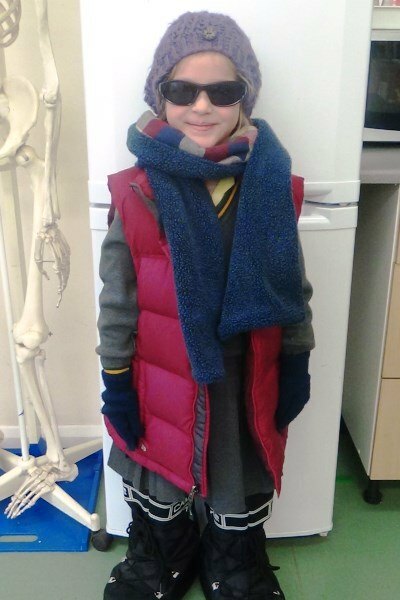 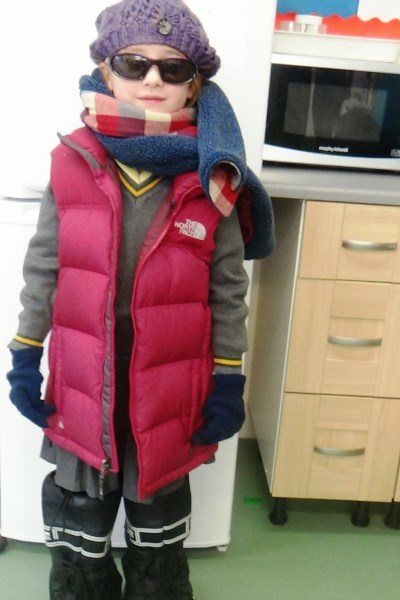 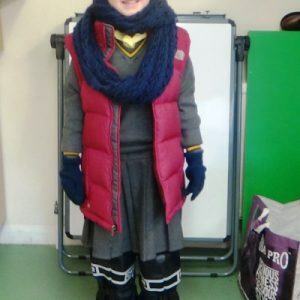 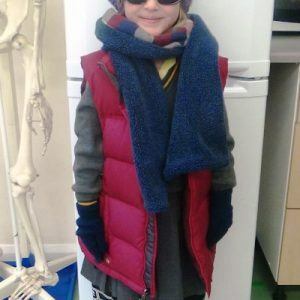 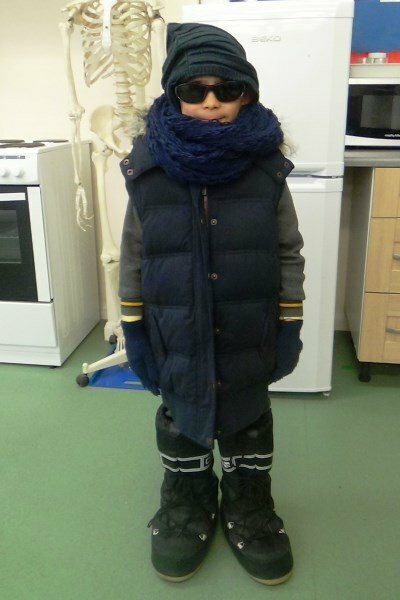 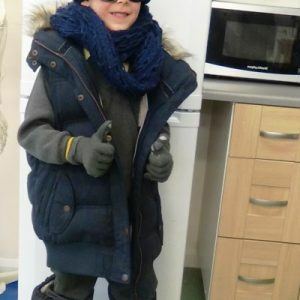 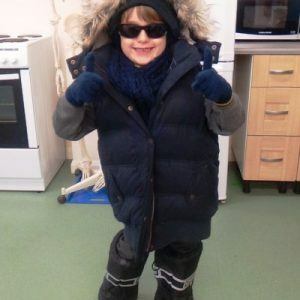 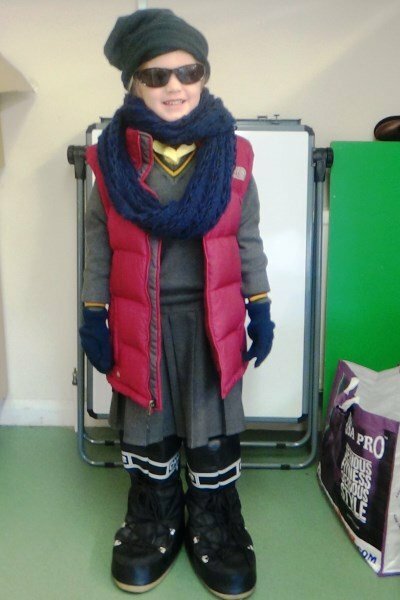 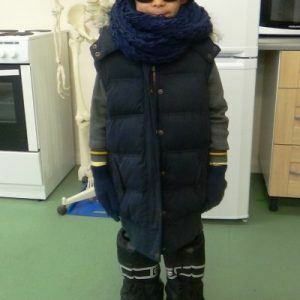 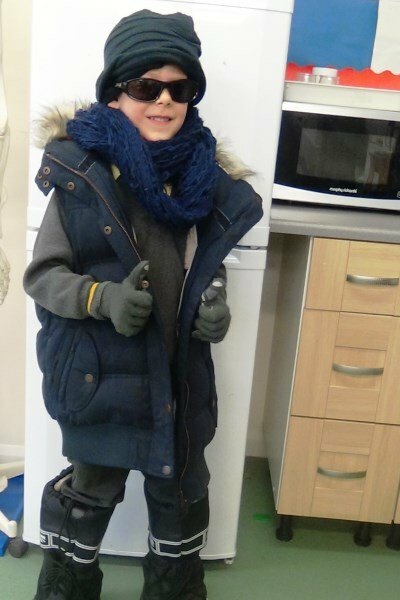 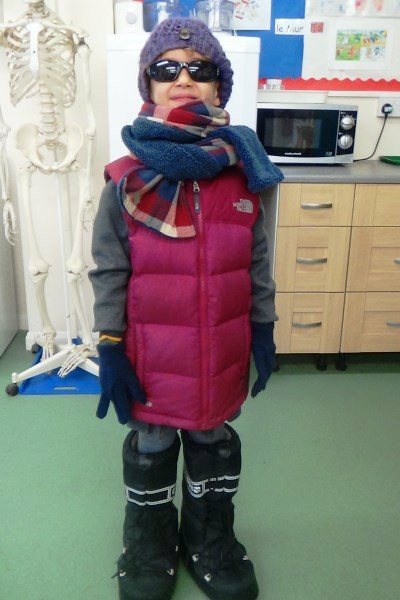 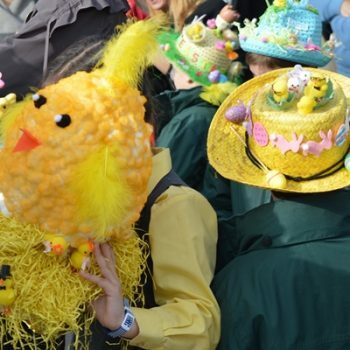 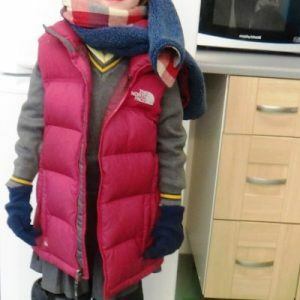 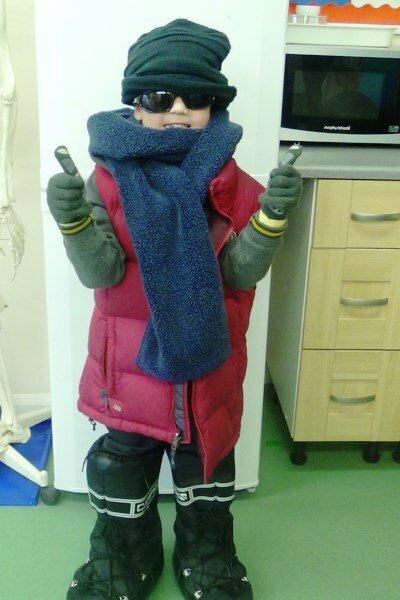 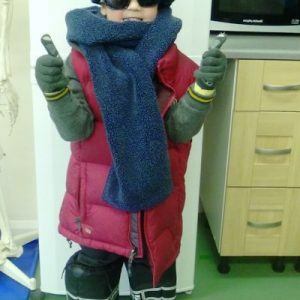 Pupils were all then given the opportunity to select appropriate clothing to dress up in to keep themselves insulated. 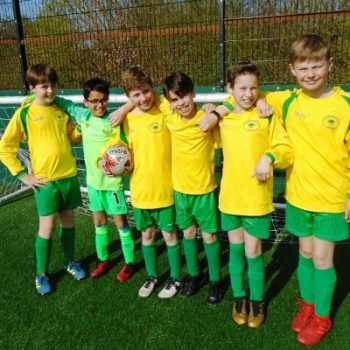 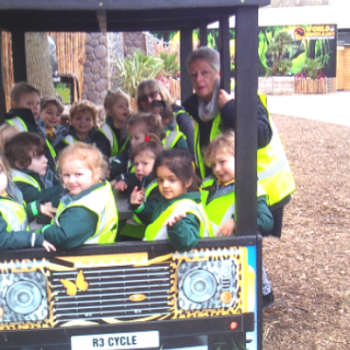 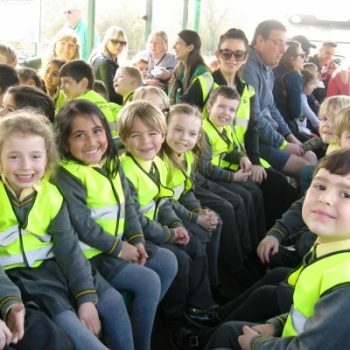 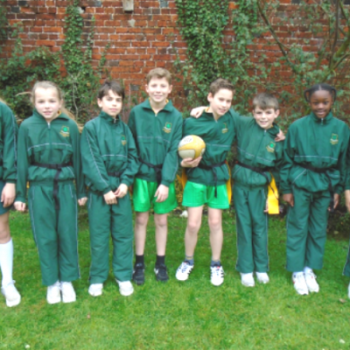 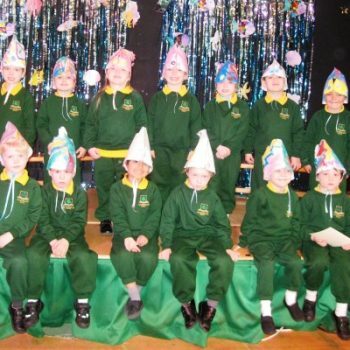 See if you can identify any of the Year 1 pupils!